Cookie Crumbles believes there’s nothing better than a lovely fresh home-baked treat – especially if it’s so easy to make. Let’s bake different cakes, muffins, cookies and bars all year round! 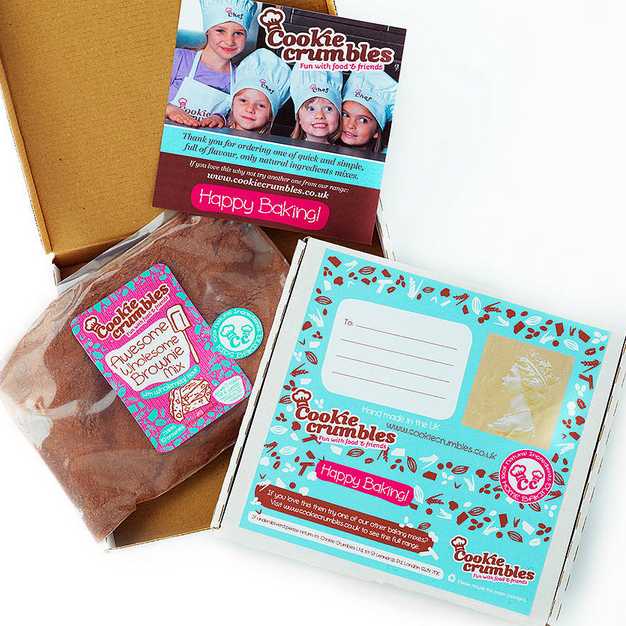 Perfectly designed to fit through the letter box, with the Cookie Crumbles Baking Club you can buy an indulgent present for a keen baker that they won’t have seen before. The first kit comes with a card explaining what they will be receiving with your message inside. Be original, give the gift of something to look forward to, and make them happy! 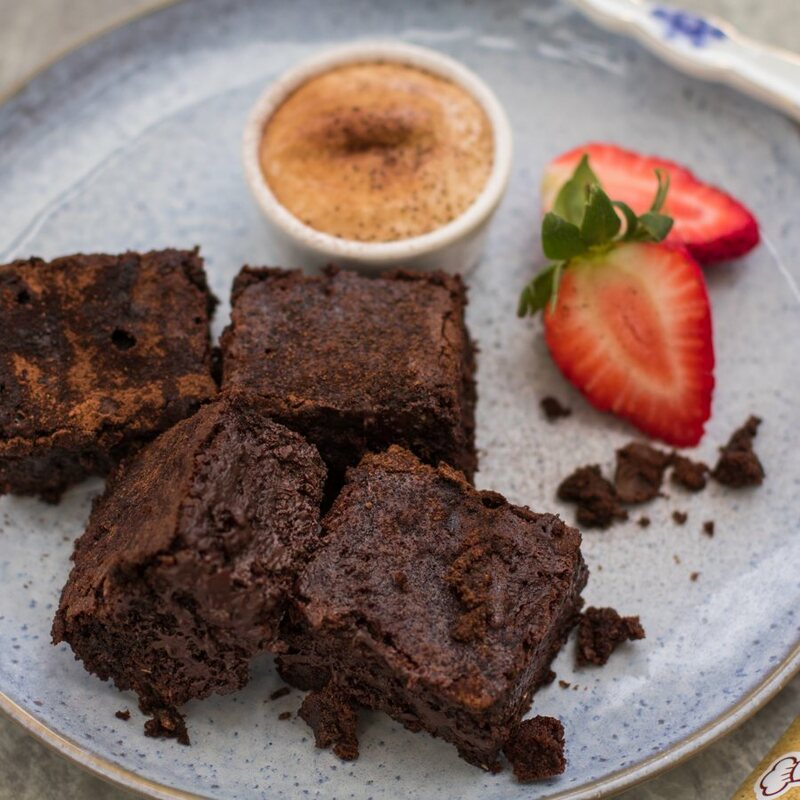 Our line of baking mixes are full of flavours and only contain wholesome and natural ingredients, including wholemeal flour, different seeds and dried fruit. Best of all, the mixes make home baking super easy and fun for the whole family. Choose from a 3 or 6 month subscription with a new baking mix delivered each month, shipping free! gluten. For allergens, including cereals containing gluten, see ingredients in bold. The first subscription will be sent within our usual delivery timescales of receiving your order unless you specify a later date.